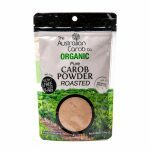 Gluten Free Carob Balls | Australian Carob Powder | Wholesale Carob | The Australian Carob Co.
Place prunes and dates in a food processor and blend to a smooth paste. Add in 1 tbsp of almond milk or water if necessary to get the desired consistency. 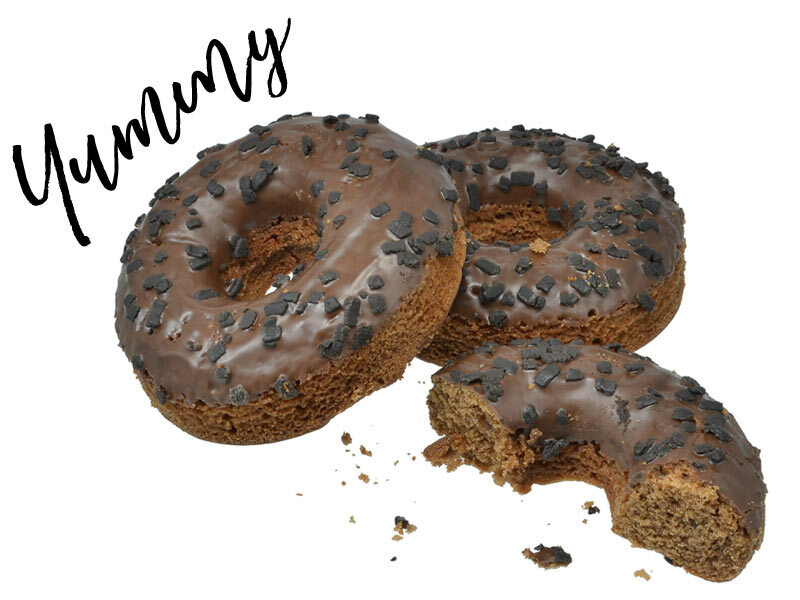 When that is completely smooth add in all remaining ingredients and resume processing. Add in a bit of almond milk or water if needed, but only use this if necessary. Scrape down the sides of the food processor before adding any liquid. Once the mixture is properly combined, place in a bowl. 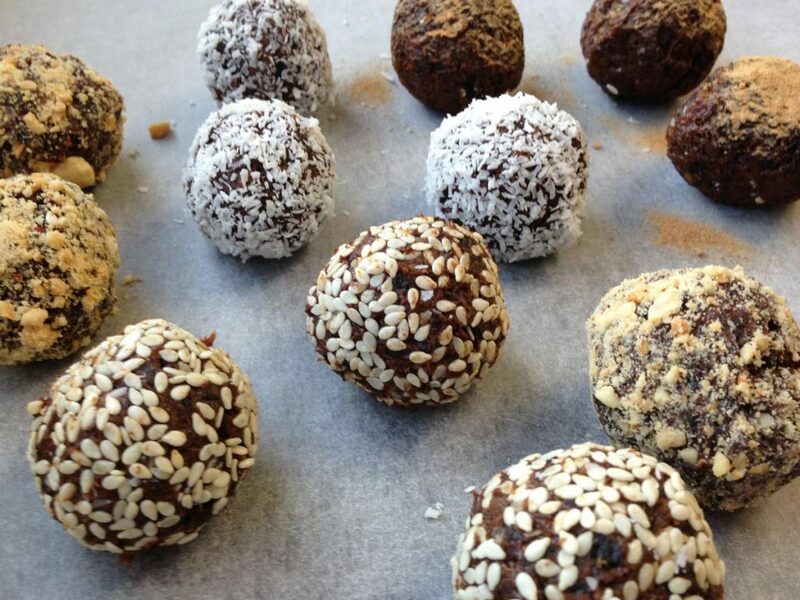 Grab about 1 tablespoon of the mixture and roll into a ball. Roll the ball in preferred coating and place onto a plate. Repeat until all mixture is used. Makes approximately 10 – 12 balls.